1. It’s too light and too thin: Smartphone are getting lighter and thinner, resulting reduced durability. A good case may ruin the slim appeal of our phone, but the extra bulk with prevent it from being bent and twisted accidentally. 2. We don’t have an insurance policy: Phone insurance can be quite expensive, causing us to pay up to $120 each year. It may not worth the peace of mind, in case we drop our phone. It’s true that a case won’t provide comprehensive protection, because it can still get stolen. If we don’t want a phone insurance, we should at least protect the phone from accidental drops and bumps. 3. Our phone gets scratched easily: Even some expensive smartphone models can get scratched easily by coins and keys in our jeans pocket. The ultra-durable Gorilla Glass may protect the display, but not the backside and camera lens. With a good case, almost all parts of our smartphone can be protected from scratches. 4. The display may still crack: Well-designed cases should be able to protect the most fragile and largest component of our phone: The touchscreen display. Drop our case-protected smarpthone and there’s still a good chance that the display is still intact. In some cases, replacing the entire display component doesn’t justify the depreciated value of the phone. After all, high-resolution display is a sophisticated piece of technology and it is not cheap. 5. Our smartphone is expensive: Sure, high-quality case that provides full protection can be expensive; but our smartphone is likely more expensive. But a $50 case is a lot cheaper than a $650 smartphone. 6. You need to grip it better: Slim smartphones may look attractive, but they are not always comfortable to hold for more than 5 minutes. Because they don’t have enough thickness, it is possible that the phone will slip through our fingers and hit the pavement. 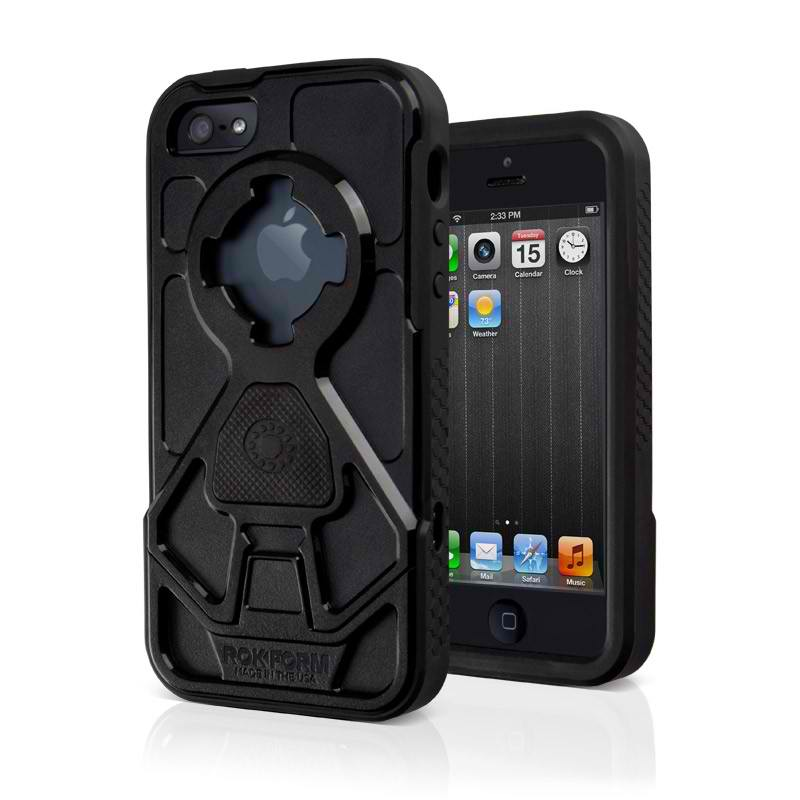 Rubberized case will not only protect our phone against drops, but the extra friction will prevent us from dropping it. It is true that our slim phone will look less attractive with the rubber case, but a cracked one is uglier. 7. We have an old phone: Many people want to save money and don’t want to separate from their trusty old phone. However, using an old phone may not be a good thing from social standpoint, especially if we hang out with friends who habitually replace their smartphones every four months. A good-looking phone may hide the true identity of our phone and we can change the appearance of our phone by simply changing the case. In this case, we could hide the fact that we are still using the old Nexus One or iPhone 4S. 8. We take our smartphone everywhere: All of us take our phone everywhere, but some people take their phone literally, everywhere; including in the bathroom or while snorkelling. In this case, we may choose a waterproof case that can withstand even seawater. 9. We need additional features: Some people need additional features, such as bottle openers and extra battery packs. Special cases may have containers that can hold extra items. I like that you said that a phone case must be able to protect the most fragile part of your phone which is the touchscreen display. What you said was what I failed to remember because my iPhone’s screen cracked when I accidentally dropped it. Its functionality was affected, so I will make sure to have it repaired professionally. Additionally, I will remember all your tips from now on.